On this day, November 11th, in 1986 hip-hop group the Beastie Boys released their debut studio album ‘Licensed To Ill’ by Def Jam & Columbia Records. 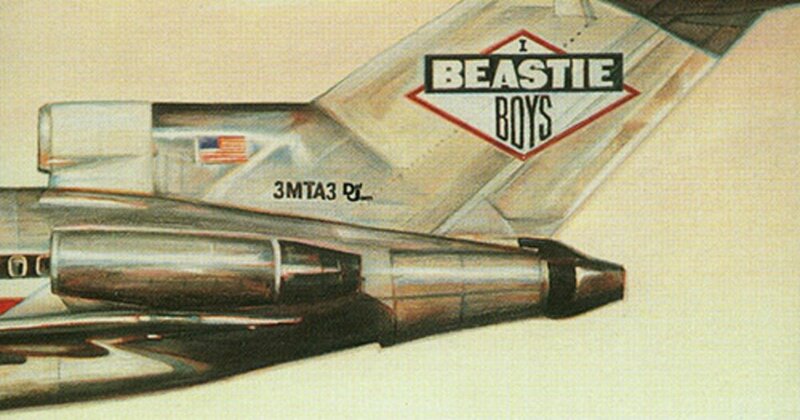 ‘Licensed To Ill’ is one of Columbia’s fastest selling records to date and would go on to be certified ‘Diamond’ by the RIAA. The record received a wonderful response from fans and critics alike and would go on to produce hit tracks such as “The New Style”, “Brass Monkey”, and their very popular hit track “No Sleep till Brooklyn”. Listen to the records below!